Stanton School has played an important part in my life. My own education began there in the 1970’s and for the past ten years I have served initially as a Foundation Governor and subsequently as a Community Governor. Having supported the federation between Stanton and Rowsley I was delighted to have been elected Chair of Peak Tor Federation in September 2018. One of my most important roles as Chair is to help both schools, each with similar characteristics but distinct identities, to learn from and build on each other’s considerable strengths. I am confident that the experience I have acquired from building and running my own business combined with the specialist knowledge possessed by my fellow governors, many of whom work within the education industry, will help me to achieve this. I have always believed in the vital importance of primary education. Not only does it lay the foundations for the skills that are so critical to enable children, ultimately, to lead independent and fulfilling lives but it should also foster a lifelong love of learning for its own sake. I am looking forward to working with the governing body in providing whatever support we can to the Head and her teaching staff in continuing to achieve both of these goals. Caroline Poole is the Executive Headteacher at Rowsley Church of England Primary School and Stanton in Peak Church of England Primary school – just up the hill. She grew up in Northern Ireland, attended her local primary school and then grammar school before completing a Geography degree at university on the wild and windy north Antrim coast. After her undergraduate degree she moved to England in 1991 to complete a PGCE at Chester College and took up her first post in Leicestershire, then to an inner city school in Leicester before upping sticks to the very beautiful Derbyshire to teach in a small village school – a lot like Rowsley. Several other schools followed before taking up her first permanent Headship at Stanton in Peak. Caroline is determined that all children should have an education that inspires them to become life-long learners. She believes that schools should provide children with a memorable experience, enabling them to leave primary school with all of the skills they require for secondary school and beyond. Caroline is also committed to the ethos and values of church schools where there is a strong emphasis on the development of the whole child: personal, social, moral and academic. Caroline is married to a Headteacher and they have 3 teenagers and 2 black Labradors. 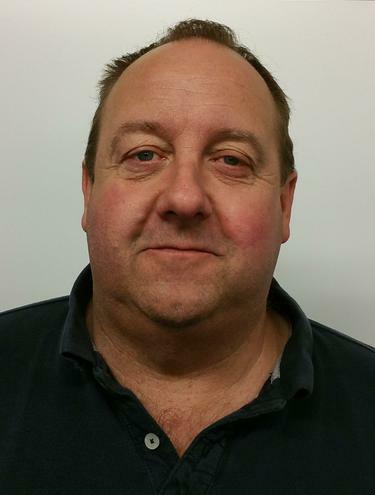 Trevor is a mechanical engineer at Enthovens and is Derbyshire born and bred. He is very active in the Parents’ Association and responsible for getting all the excellent prizes in raffles – his quizzes are unrivalled! Trevor has two sons at Rowsley and knows just how important the role of Governor is in getting the very best for our children. Claire works as the School Business Officer at Rowsley C E Primary School and has been in post since September 2016. Claire is from Newport in South Wales. She trained and worked as a corporate solicitor in Sheffield prior to having her 3 children. While bringing up her family Claire held lots of volunteer posts- she worked as a neighbourhood Mediator, a Brownie leader and Girl Guiding Safeguarding assistant, as a Mini/Junior Rugby fixtures secretary and as a Bereavement Support Worker for Cruse. She also has a level 3 qualification in Counselling Skills. Claire takes great pride in getting lots of organising done behind the scenes so that the pupils at Rowsley can learn in a welcoming, stimulating and secure environment with lots of exciting experiences. Claire lives in Ashover with her husband and children (1 in primary, 2 at secondary school) and Lola the miniature labradoodle. When she's not being mum-taxi she loves walking in the countryside and socialising with friends. Joanne has lived in Derbyshire all her life (with a few detours along the way), and has a strong connection with Rowsley School. She remembers the day her mum Mrs Cox started as a midday supervisor, and even did her own school work experience at Rowsley many years ago! With a background in Health and Fitness, Jo has managed clubs, designed gymnasiums and written articles on the subject. She hopes a little of this passion for all things sporty can rub off on the school (watch out!). Joanne hopes that by being a governor she can assist in helping our children grow into the best they can be, in a genuinely beautiful village school. With three children at Rowsley School, she has a vested interest in making the school a great school. I have been a parent governor for three years since my son Archie began reception class at Rowsley school. I am lead Governor for Equality & Diversity, Data Protection Officer for the federation and alongside the other parent governor from Stanton, we share responsibility for parent and community engagement. We are keen to build upon the links between both schools as the federation develops. We have for example, already set out proposals for a shared after school club and joint fundraising events. 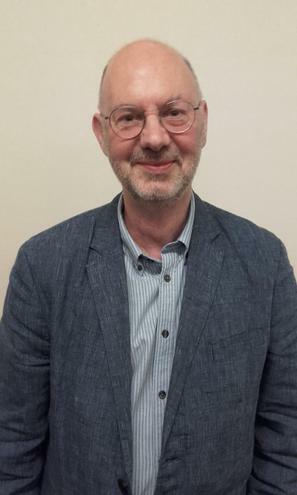 I have previously served as a Local-Authority governor in Dronfield and work as a full-time trade union official in Universities and Colleges. I have extensive experience of employment legislation and education policy and I’m particularly passionate about the provision of quality, fun and accessible learning at all stages of life regardless of background. I have three children currently at different stages of their education journeys. My eldest daughter Gabriella is a post-graduate student, studying to become a barrister, Archie is in the midst of his primary school adventure at Rowsley and my youngest daughter Maisie will also join the school from September 2019. I therefore have a long-term investment in the school as both a parent, governor and a local resident. I have also very recently become a member of the Rowsley Village Hall management committee. Alongside my fellow governors, I am committed to supporting the staff and pupils of both schools, so that they can continue to be vibrant and happy places to work and learn at the heart of their local communities. Lisa has been a governor since 2009, first at Stanton then at Rowsley and now for Peak Tor Federation for both schools. She has lived in Birchover for over 20 years and has two children who attended Stanton, now at Lady Manners. 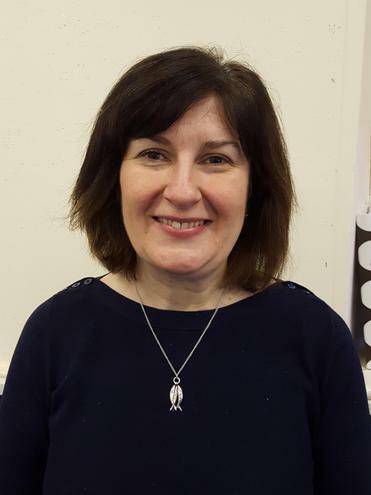 Lisa has worked in education for her full career and is passionate about the importance of a strong foundation at primary school which provides an excellent education, in its broadest sense, for all children. 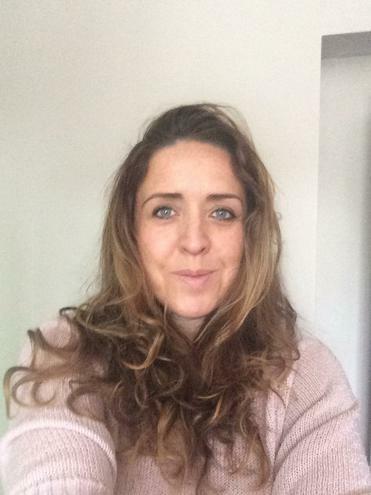 Having completed a degree in psychology and a postgraduate teaching qualification (PGCE), Lisa taught as a primary school teacher for 5 years. 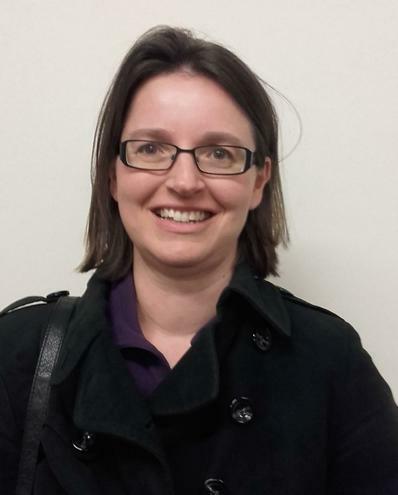 During this time, she moved to Derbyshire and then completed further training to be an Educational Psychologist. Lisa has worked for Nottinghamshire Local Authority since qualifying, enjoying the varied role which supports children with additional needs and schools with organisational change. Lisa believes strongly in inclusion for all and is highly supportive of the inclusive ethos of the Peak Tor federation. She recognises the joys and challenges for small schools and is enjoying supporting the federation. Dave has worked in education for almost all his career and has been on school governing bodies for many years. For the last eight years Dave has been on the governing body at Stanton in Peak School and he has now joined Rowsley as a Co-opted Governor. Dave’s interest is in primary education and the opportunities it can offer to all children. He taught infant classes for 16 years before becoming a Headteacher and loves to see children learning in a constructive, supportive environment. Dave is particularly interested in the teaching of science and music. Dave has lived in Bakewell for about 10 years and is now retired. Dave is an accomplished double bass player and has played in orchestras for many years and still enjoys performing in public. When not practising, or reading, much of Dave’s time is taken with doing up his rather old house. 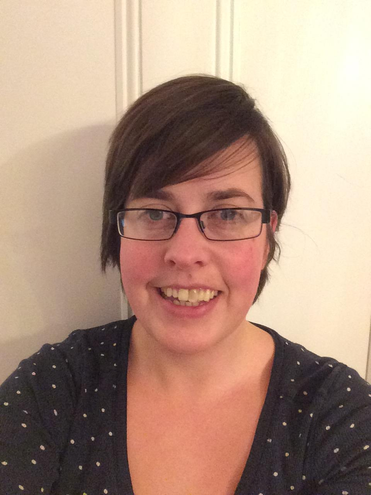 Sarah has a background in outdoor education, she trained at the Christian Mountain Centre in North Wales but 10 years ago relocated to Derbyshire. She has worked for the Local Authority in their outdoor education department, and also freelanced for other outdoor education providers. Although no longer working in outdoor education Sarah is keen to see the continued growth of outdoor learning at Rowsley School. As a Foundation Governor Sarah is especially keen to see the Christian character and ethos of the school upheld; a school where every individual is valued. Sarah is married with two children, who both attend Rowsley school. Sarah is committed to seeing Rowsley School continue to improve and grow in the coming years. My involvement with the schools began in 2013 when I became a Parent Governor at Stanton. Since then I have acted as a co-opted Governor both at Stanton and now with the federation. I passionately believe that education is key to a child’s chances in life, widening their opportunities and choices. Our son is now at Lady Manners, but his seven years at Stanton has given him a great start in life. I want to help ensure that all the children who attend both Rowsley and Stanton schools are able to get the same excellent grounding. The teachers and staff at both schools are doing a great job in providing our children with terrific teaching and a special learning environment. I feel very privileged to be able to support them in their work. 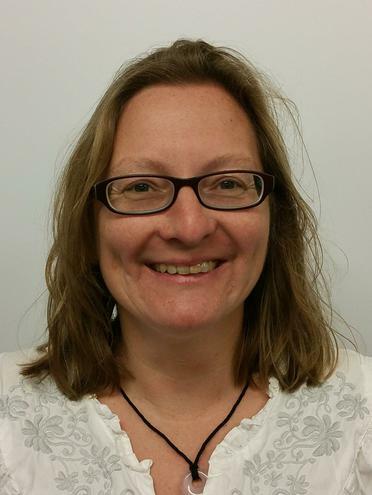 Claire is the Clerk to the Governors and is employed by Derbyshire County Council to support the governors, by documenting meetings and key decisions made, and providing advice on procedures and legislation. The Clerk to Governors is the only paid member of the governing team. Claire has been Clerk to Governors at Rowsley since 2014, and now to the Governing Body of the Peak Tor Federation starting in 2018. She originally qualified as a Conservation Biologist in 2008. She is now a full time parent and lives in Rowsley with her family and four house bunnies. Her daughter attends Rowsley C. of E. Primary School.